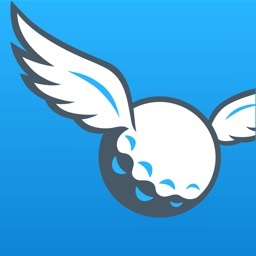 GAME GOLF Tracker Rangefinder by Game Your Game, Inc.
GAME GOLF is a FREE app that tracks a golfer’s on-course performance and provides you with Rangefinder distances as you play. This is not a trial version and comes with major updates for the 2018! Improvement comes from knowing your game and GAME GOLF will help you to manage the course like a pro. 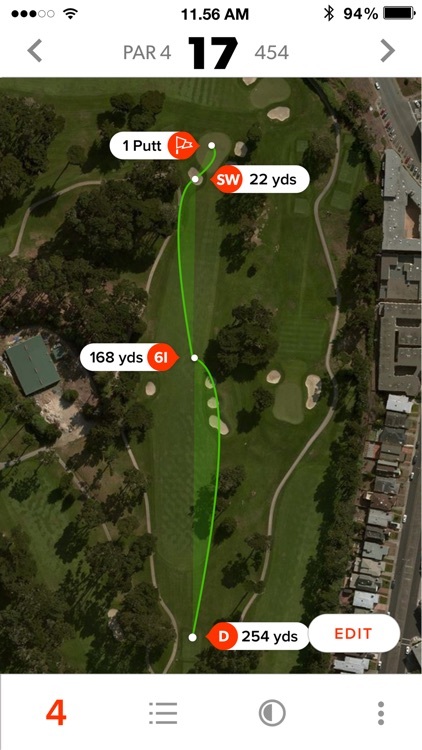 Get instant feedback on every shot you hit with precise distances to greens, hazards and landing zones on over 36,000 courses worldwide. 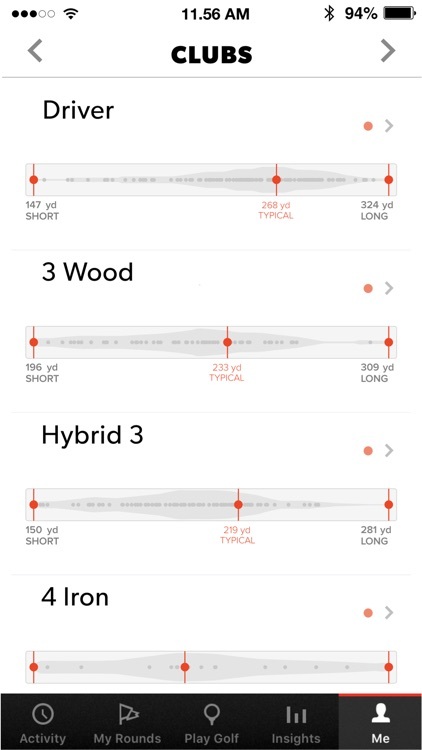 - Club distances, Strokes Gained Analysis, Tee and Approach shot accuracy, Greens hit, Fairways hit, Scrambling, Putts per hole, Average distances, Distances per club and MORE. 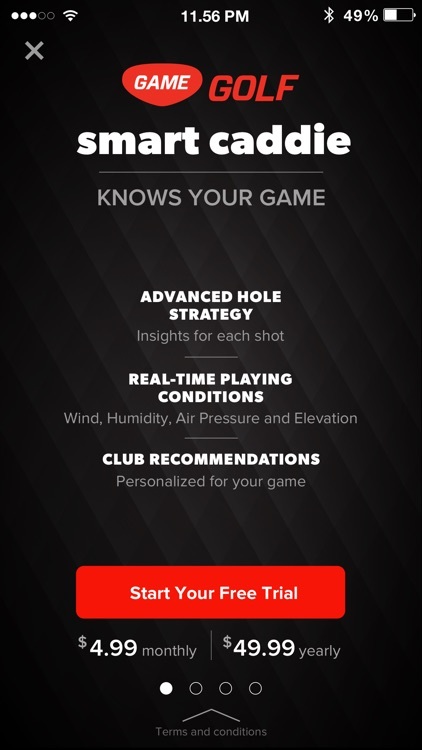 Based on your historical data, location and playing conditions. 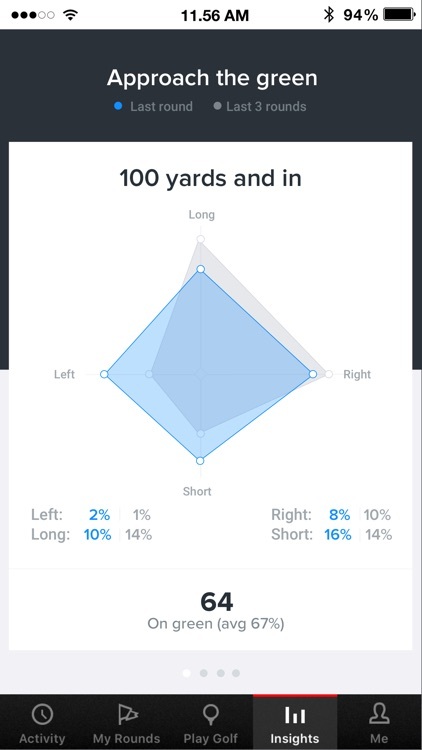 Designed with the input of PGA of America Golf Professionals, the new Coaching Dashboard not only allows you to accurately determine the parts of your game that need improvement, but it also makes it easy to share your data with your PGA Professional. 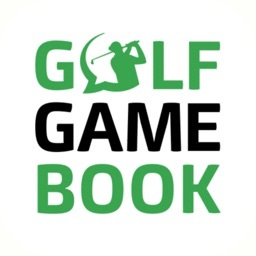 It allows players and PGA Professional’s to speed the improvement process by tracking a player’s strengths, weaknesses and tendencies on one page. 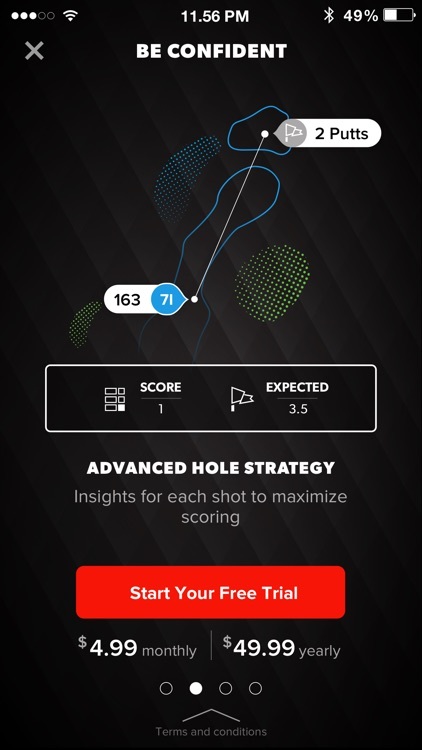 It also allows the PGA Professional to build lesson plans based on a players on-course performance analytics. 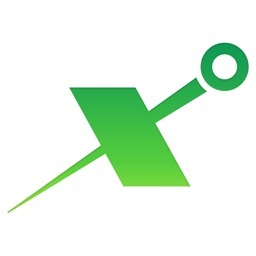 Seamlessly track your game and we will generate your statistics based on performance. 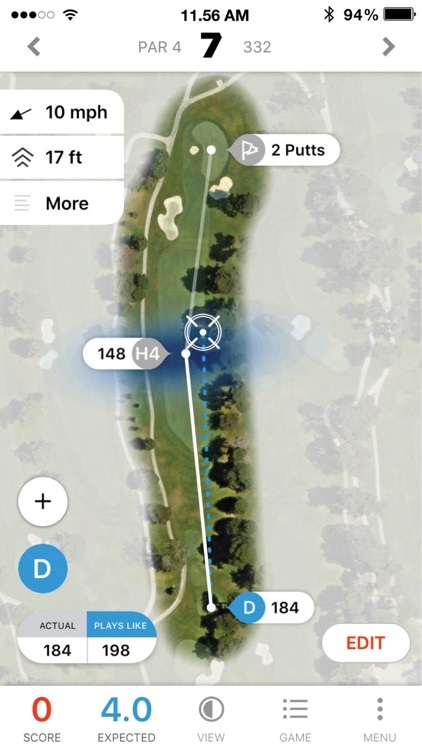 Get a visual representation of your game, showing your location on the course and what clubs you used and your performance analytics for the day. Compare your game to your friends and the pro's. 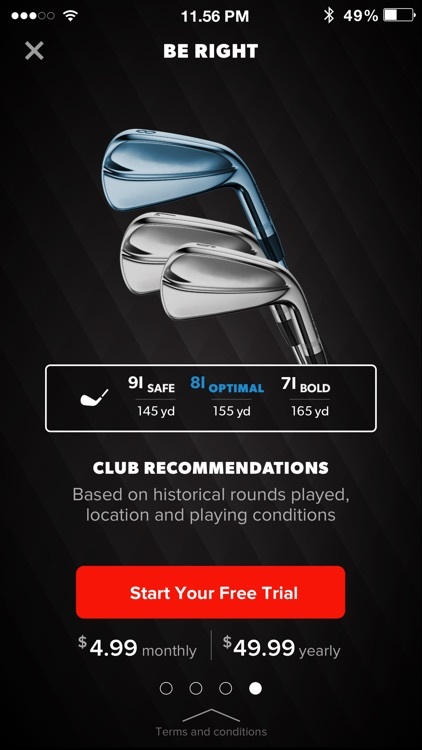 See how others play the same courses you play and how you match up. At a glance, understand the meaning behind your data. View your trends over time to learn about your game. 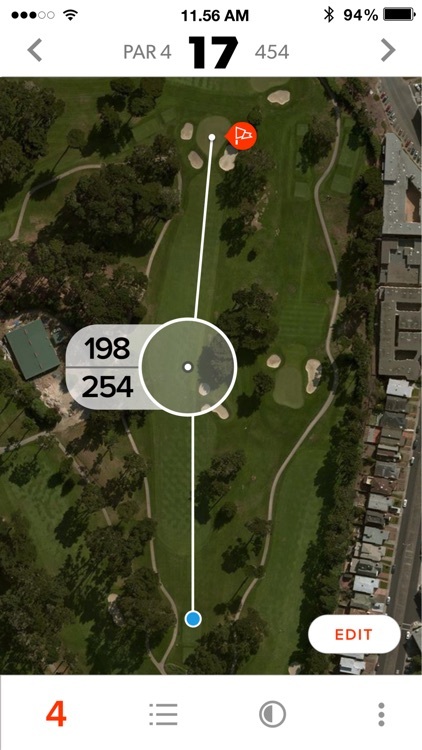 Support for Apple Smartwatches, featuring quick access to GPS distances (front, middle, back), add and edit shots. 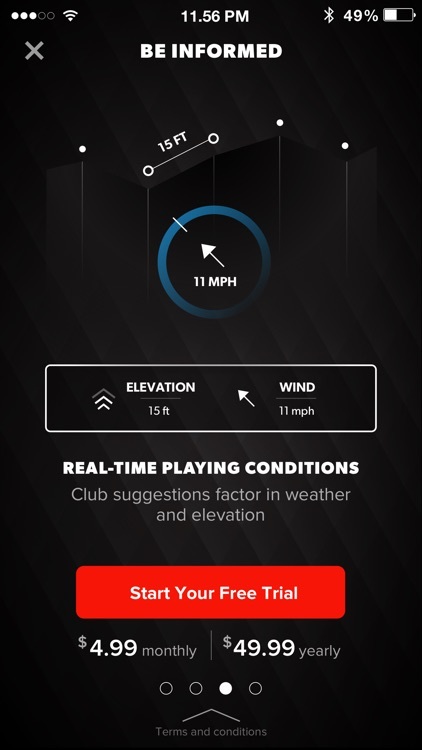 HealthKit integration counts your steps during your round. 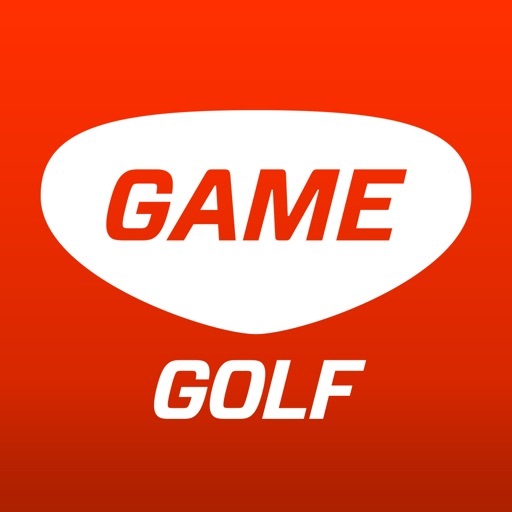 GAME GOLF smart caddie subscriptions are available in Annual ($49.99) and Monthly ($5.99) terms. 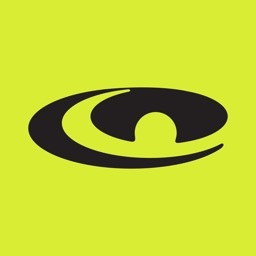 Payment for Monthly subscriptions will be charged to the user's iTunes account at confirmation of purchase, and Annual subscriptions will be charged upon expiration of the 30-Day free trial. GAME GOLF smart caddie subscription will automatically renew for the original subscription price unless auto-renew is turned off at least 24 hours before the end of the current period from the user's Account Settings. 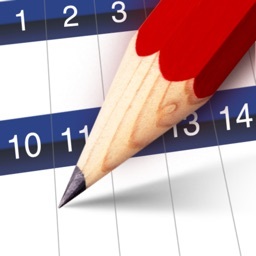 Any unused portion of a free trial period will be forfeited when the user purchases a subscription.